GEORGIA, 2012. Samtskhe–Javakheti region, Poka village. 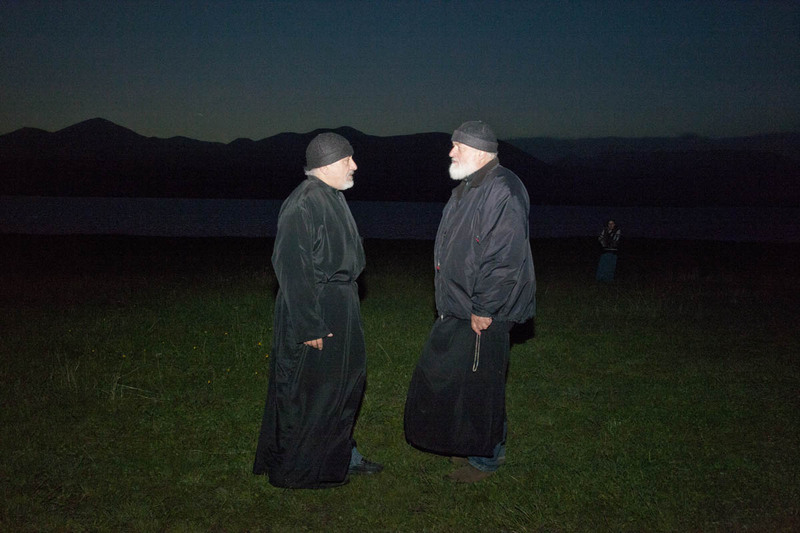 Two pilgrims near the Orthodox Church.